A). The Best Quality : Our hair is in 7A grade , the best quality hair in the market . 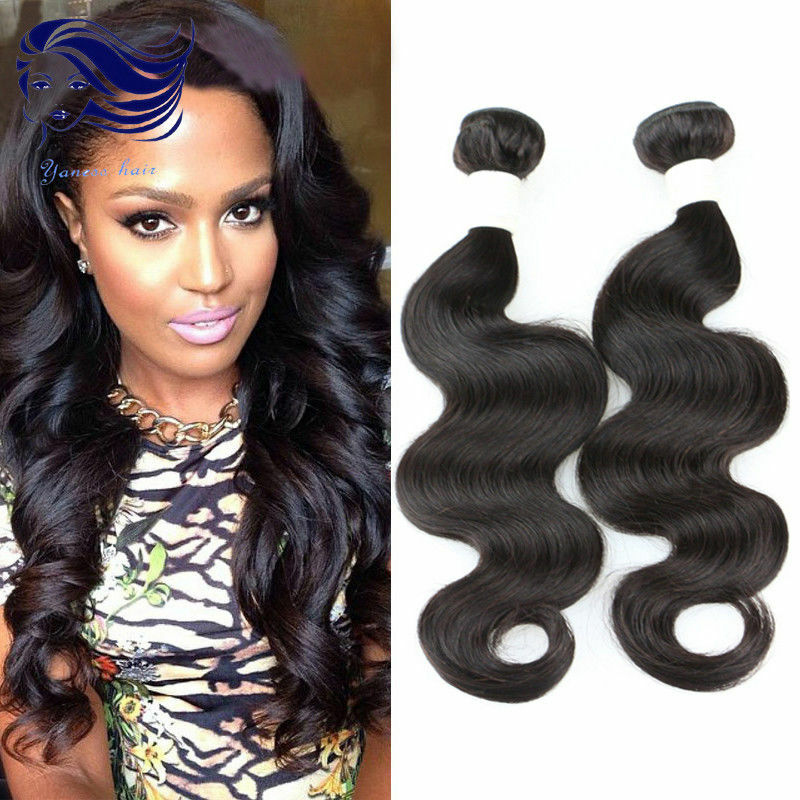 Other hairs may be much cheaper than ours , but you will know the real quality after using three months . B). 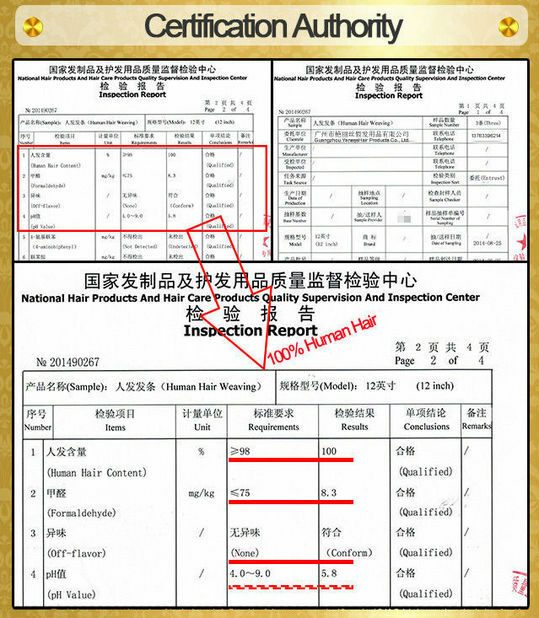 Healthy Materials : All of our hairs are collected from young girls , all in one direction , without any chemicals , can be dyed or bleached to any color you want . a). 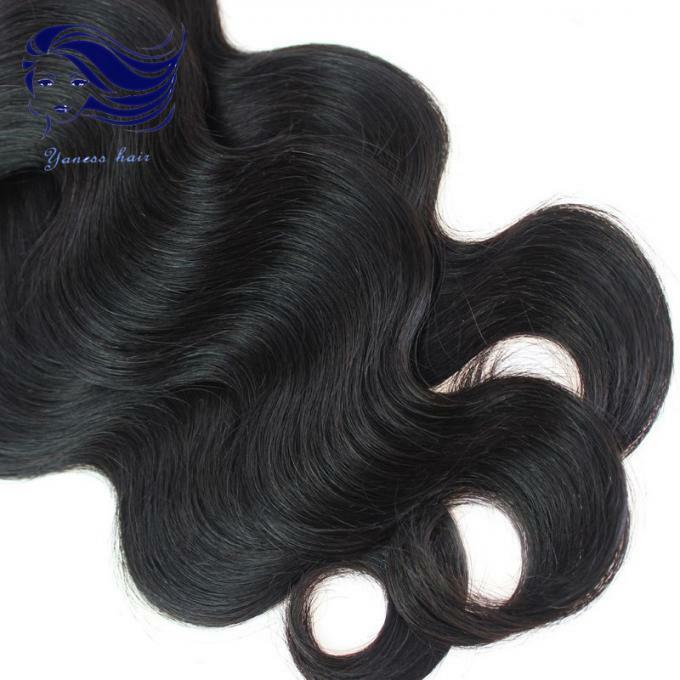 100% Human Hair from Brazil , Peru , Malaysia , Cambodia , etc . b). Competitive Price , Factory Direct Selling . c). 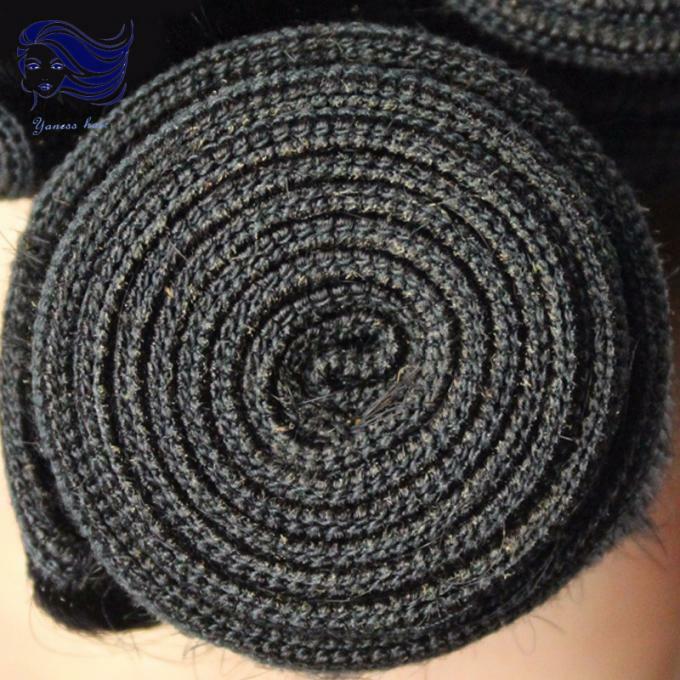 No Shedding , No Tangle , No Mixed . d). Plenty natural color stock , #2 , #4 , colors in stock . e). 7 days money back guarantee . f). Usually shipped out in 24 hours . 8. How to measure our hair ?